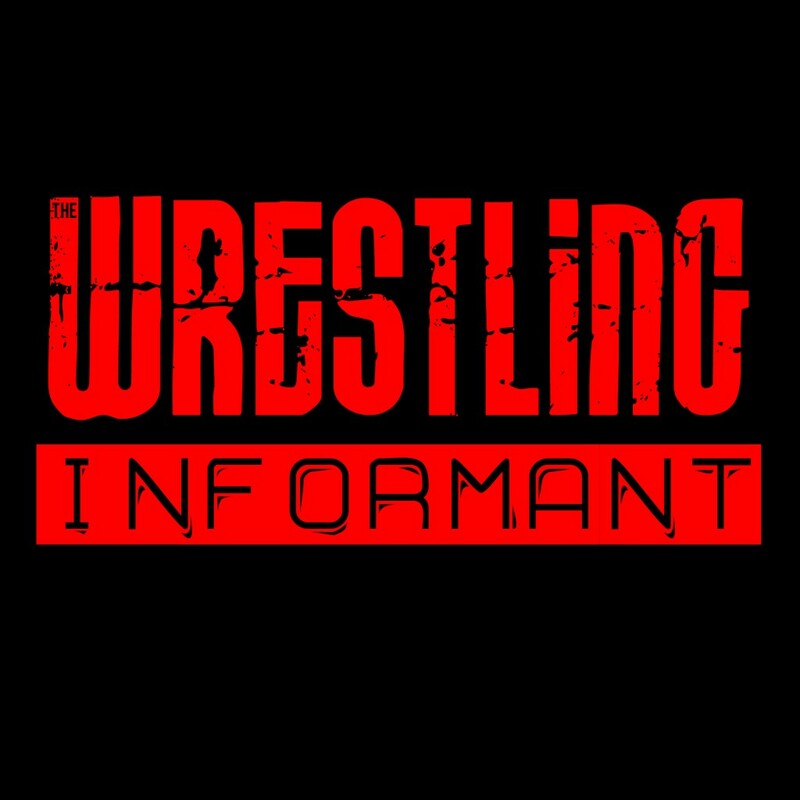 Many websites offer a membership option to their site to remove ads by becoming a paying member to said website and WrestlingInformant.com is changing that. While WrestlingInformant.com will have an optional membership option, it won’t be required to access the site without ads. Also announced yesterday, the site will feature Rumor Free news posts as well as guest articles from various people who have worked in the business offering their unique perspective. Following the announcement, listeners raved on sites like Twitter to share their excitement for the announcement. WrestlngInformant.com will launch worldwide on Monday August 4th, 2014 at 12pm ET. Featuring Ad Free and Rumor Free news posts, special editorials, guest contributors from various people who have worked in the wrestling business, a weekly wrestling podcast & much more. There will also be a completely optional Membership option which users can subscribe at an early adopter’s price of $2.99/month which will give them daily high quality podcasts, access to the shoot interview archives & more. Previous Previous post: The State of The Shoot Address to air live on Sunday July 27th!